Want to be back in the woods? Then this 113 acre tract in Friendfield is the land for you! Property starts at the end of a county road. Gated road continues through planted pines, natural pines, and hardwoods for nearly a mile. 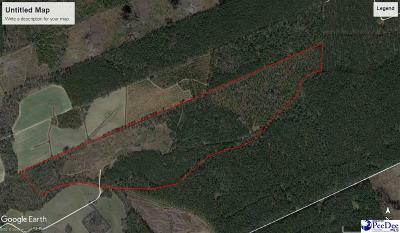 Fantastic hunting tract. 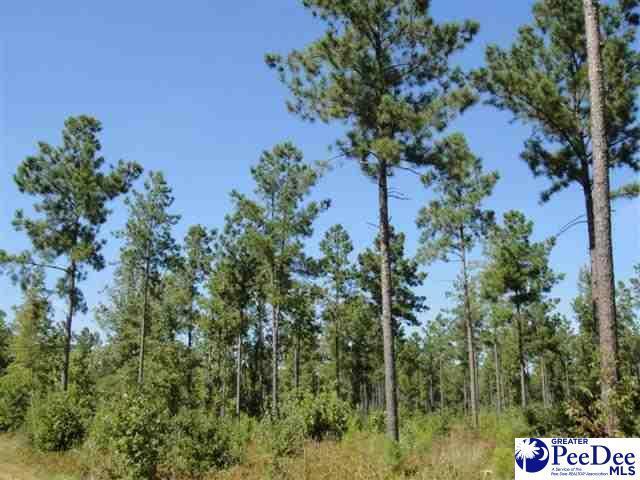 Only $2,600/acre. Grab it quick!